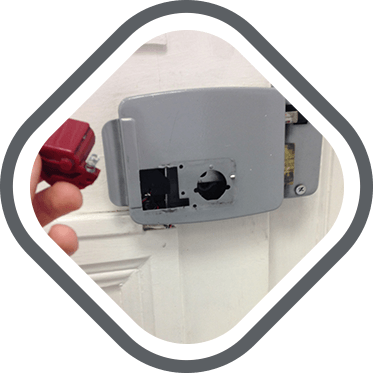 When it comes to security for your home or business, Watford Locksmiths does it all. Supplying and fitting all lock types, including BS 3621. We are experienced, dependable and courteous, and you'll love the great value of our high quality services at low cost. Abbots Langley, Bushey, Cassiobury, Elstree, Garston, Holywell, , Meriden, Leavesden , Leavesden Green, Nascot Wood, Northwood, North Watford, Oxhey, Pinner, Radlett, Rounton, Russells, South Oxhey, Stanmore, The Rookery, Watford Heath, West Watford, Woodside and other local areas. Because we are local, we can arrive in a very short time, usually within half an hour of your emergency call. 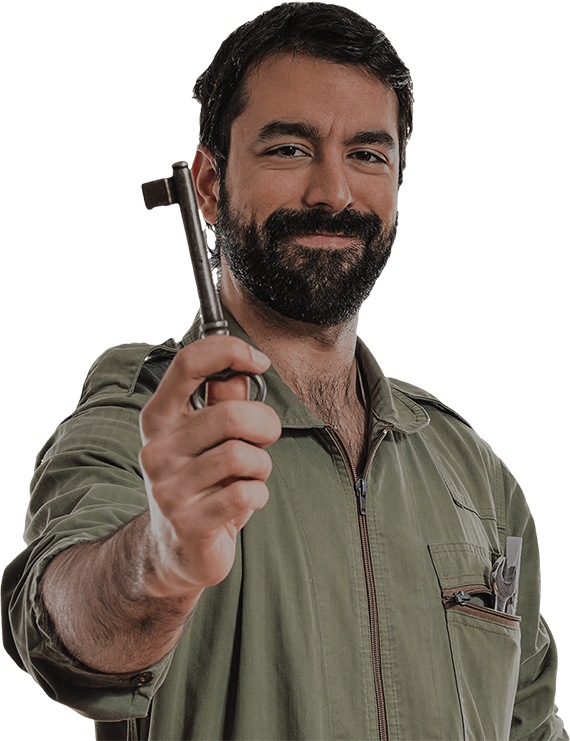 Domestic Locksmith - The domestic locksmith services at Watford Locksmiths includes every service you need for your home: rekeying, repairing locks, lockout services, uPVC locks and lock repairs and more. We also install and service security systems We ensure your home will stay secure. Especially for new homes, all it takes is one call to arrange to have locks changed or rekeyed for your security and peace of mind. 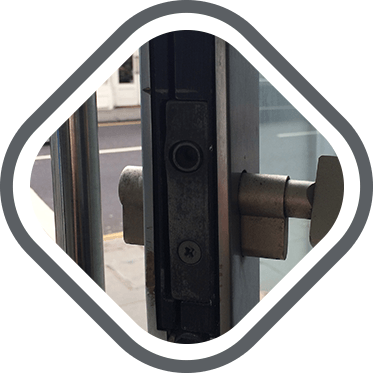 Commercial Locksmith - We work with commercial businesses in Watford to ensure they stay safe. Our business locksmith services include lockout services, rekeying, security gates, security systems, master key suites, safe installation, safe opening and more. Auto Locksmith - If you are locked out of your auto, have misplaced your keys or need a set of replacement keys made, give us a call. Our talented car locksmith technicians will arrive at your Watford location and get you back on the road as soon as possible. We're specially trained to deal with automotive issues, including car key cutting and lock opening, without causing damage to either the lock or your car's finish. 24/7 Emergency Locksmith - Nothing is worse than being locked out in the middle of the night. 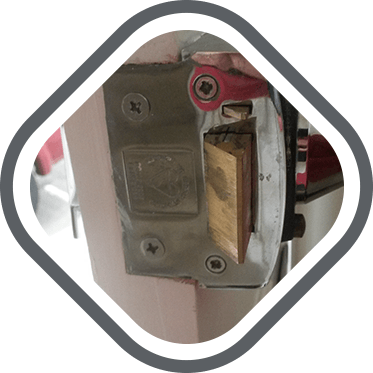 For reliable 24 hour locksmith services in the Watford area, be sure to contact Watford Locksmiths. 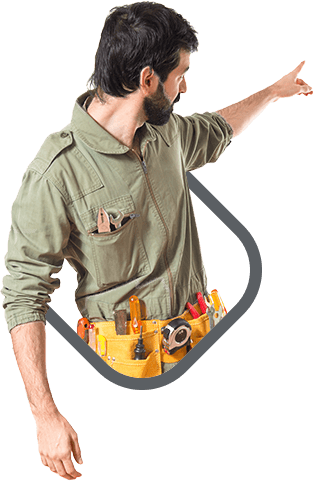 Our technicians work around the clock to ensure that we are available to assist with whatever emergency locksmith service you need. 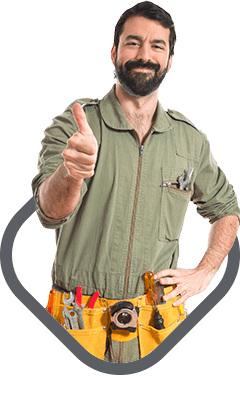 All lock and key work is undertaken by our professional team of locksmiths in Watford. To find out more info please call us on 01923 606 233.